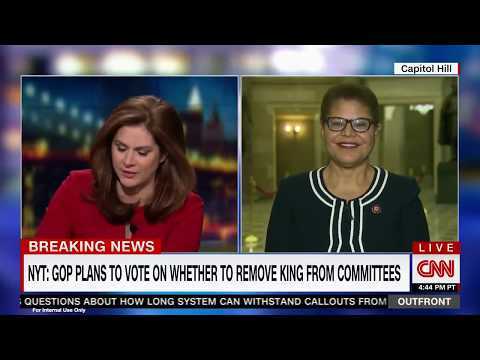 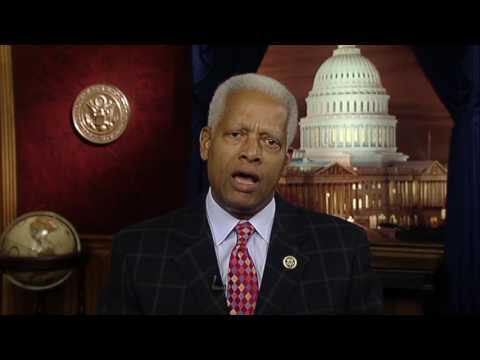 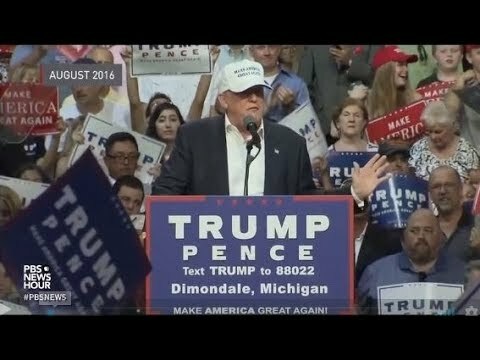 Rep. Bass: Rep. King "Must Be Removed From Committee Assignments"
This video documents all that African Americans have lost during the first two years of the Trump Administration. 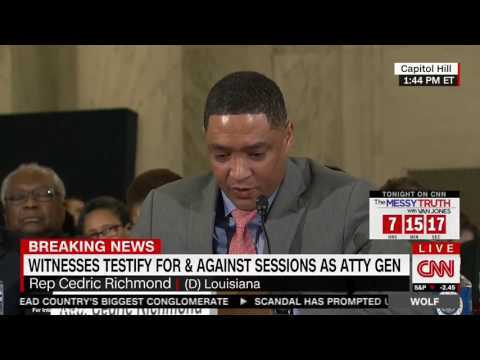 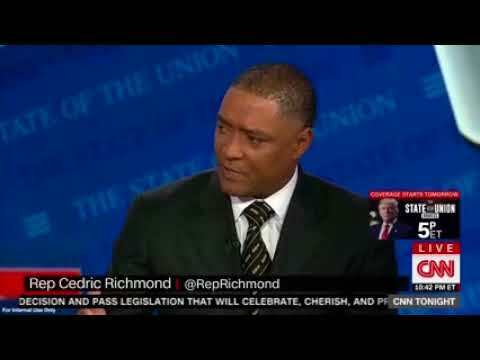 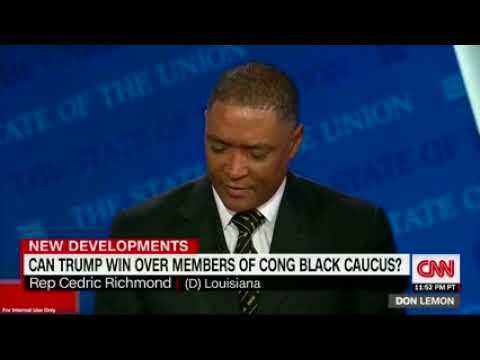 On Wednesday, January 11th CBC Chairman Cedric Richmond testified before the U.S. Senate Committee on the Judiciary on Attorney Genernal Nominee, Senator Sessions. 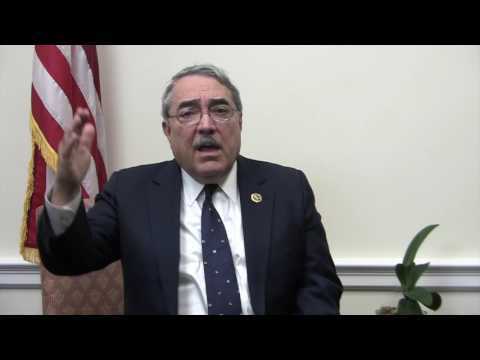 Happy holidays from Congressional Black Caucus Chairman, Rep. G. K. Butterfield. 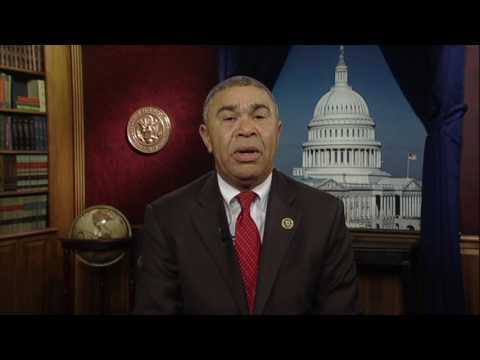 Delivered by Rep. Lacy Clay (MO-01). 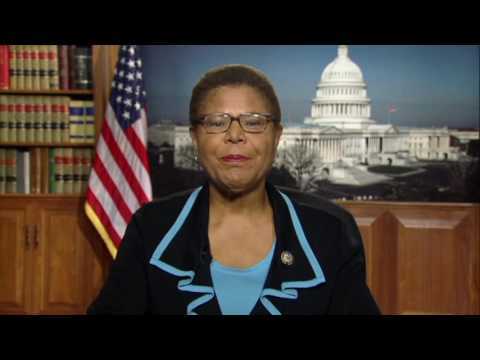 CBC Message to America: "This is America, and we believe in equal rights and equality for all." 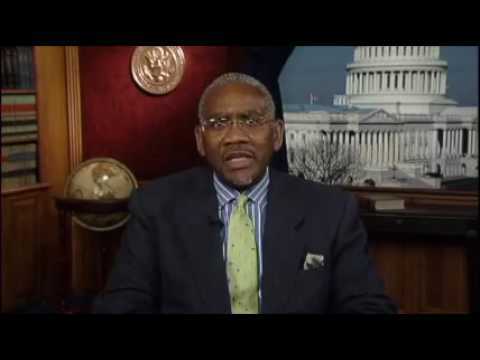 CBC Message to America: “Ensuring equal access to the American Dream of prosperity and progress." 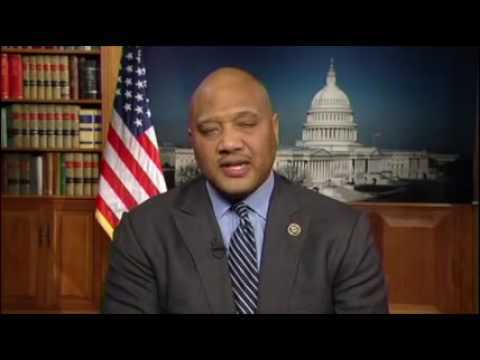 Delivered by Rep. Andre Carson (IN-07). 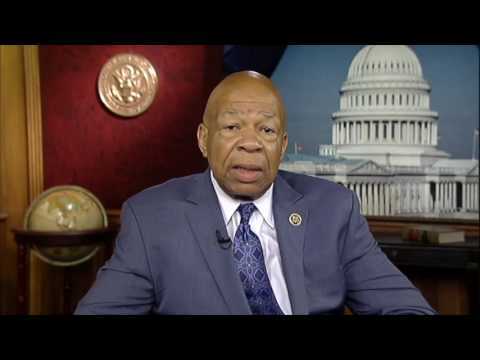 Delivered by Representative Elijah Cummings (D-MD). 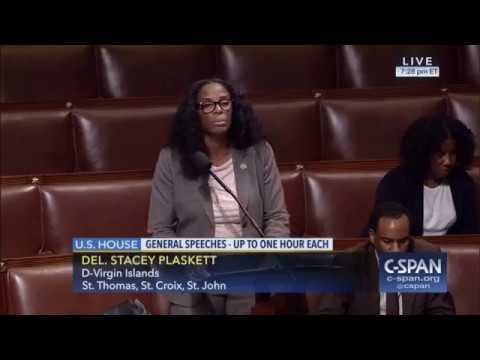 Enough is enough, delivered by CBC member Rep. Bonnie Watson Coleman in response to the shooting death of Terence Crutcher. 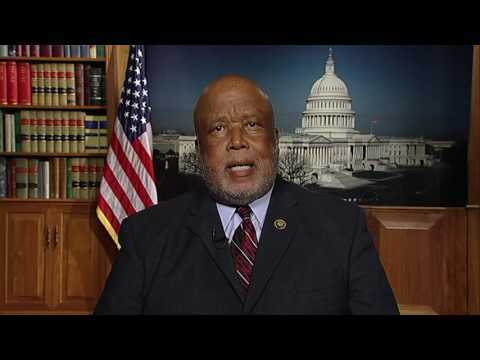 CBC Message to America: Voting rights as important today as they were 50 years ago.